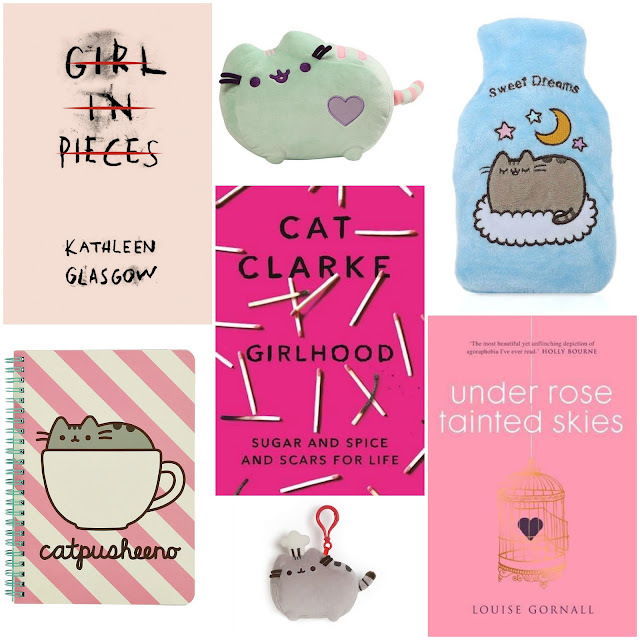 Enter this giveaway for a chance to win three YA books and a Pusheen plush, notebook, mini hot water bottle and clip. Good luck! Cozy mysteries make me happy. They have a murder but not gory. A little romance. And lots of quirky characters and humor. "What kind of books make you feel good/happy and why?" Sharply witty books like Evelyn Waugh, or that futuristic series where the fellow travels with a towel. I like wit! I love a good geeky book, books set at comic con or just with geeky characters! Fantasy fiction, I like to escape to other worlds where magic exists! I love chick lit, and rom com! Fantasy, escaping into another world. 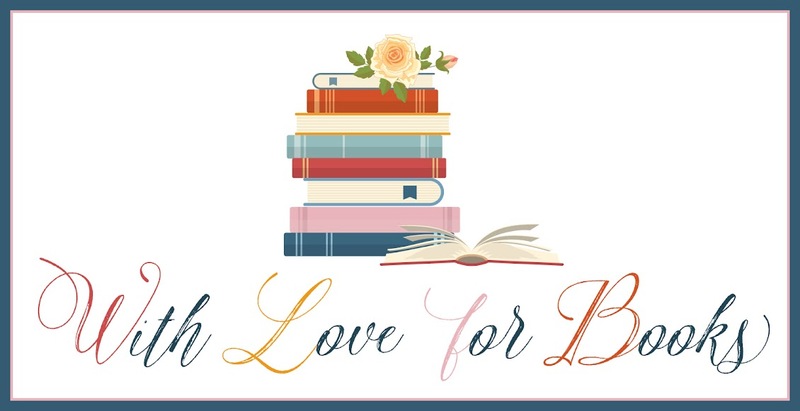 Romance books as they enable me to be taken away from the daily humdrum of life. I enjoy being dropped into another person's life to walk the path to falling in love with them. It makes me happy all over to know that love still conquers all. 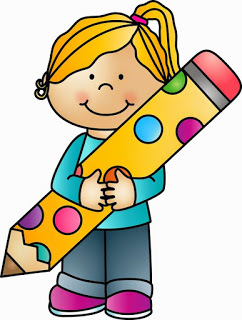 Comedy romance makes me feel good when I read it. There's nothing like a book that makes you giggle while reading it. I like all books no specific title. I love when I am finishing the book and the story! Fairy tales , moomin books , biographies , thank you for this giveaway . One of the best giveaways by far because of Pusheen . I like Gerald Durrell's early books, his adventures are very funny! A family mystery story with a happy ending as it makes me feel good. I like young adult fiction books. A positive romantic book. Love a good ending as it always put a smile on my face and enjoy the feel good factor. Lost of kinds as long as they have a little bit of drama. I love the classics with strong female characters, written by women such as Pride and prejudice, Little women or Jane Eyre. 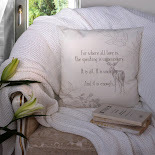 Love good romantic books, they just make me feel good! Memoirs are my favorite type of feel good books. I love magical young adult novels where there's great character development and bits and pieces that are somehow woven into an intricate tale. It makes me happy when characters evolve and overcome their challenges or when I personally take something away from the book. I love happy endings, of course, but I'm also happy with anything thought provoking or beautiful. To make me feel good, I enjoy YA school type books like Gossip Girl and Kate Brian's Private series because I like imagining what it would have been like to grow up in that privileged environment. A nice romance for sure! Some of my favourite books are by Rainbow Rowell and Sarah Dessen! Books about animals or mythical creatures! 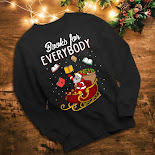 I love any YA books! Anything gripping always makes me happy! I love epic fantasies, as the have so much depth and personality. I like Amish books because they make me appreciate what I have. When it’s funny and the character grows and has resolved something. I find it heart warming. I just really enjoy reading good chick lit, funny books whether they are ya or adult books, they make me happy. The ones that piss me the most, haha. It's true. When I'm feeling all the feels while reading, I'm happy by the time I get to finish it. Fantasy or RomCom books are always my go to when I need a pick me up. I love the sense of exploration in a fantasy and a good romance make you live in another life for a while. I enjoy true crime books because they are really interesting. I really enjoy fresh cute YA novels or funny with a little bit of drama chick lit. Those kind of books always makes me happy. Pawsomeeeeee giveaway omg i do love pusheen! I love feel good animal stories a street cat named bob was good and i do love a decent thriller too! Those with a happy ending. Anything in the fantasy genre - it''s like escaping into another world through a book! Fluffy romantic comedies. They're naturally feel-good stories. Romantic stories and stories that make laugh! I am loving YA at the moment and this giveaway is amazing! Very often family sagas make me feel good. Reading makes me happy, full stop! I love to read in general, that makes me happy. A book that can make me laugh out loud like a chick lit book is great. a good chick lit although all books make me happy! Any stories I can get lost in & care about that characters. Right now more of those are cozy mysteries & urban fantasy stories. I guess any book that has a happy ending? I mean, I enjoy any type of books really, but even though I love the ones that don't end happily, they clearly don't make me the happiest haha.